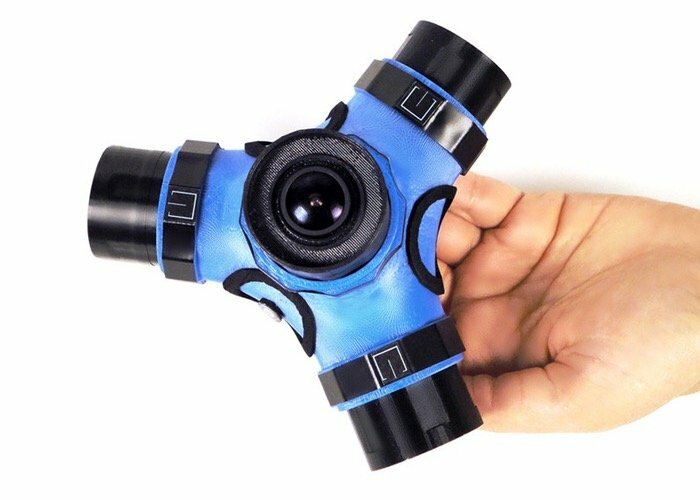 A new and very unique 360 degree camera has been created called the Blocks Camera, that has been created to provide users with a multifunctional camera perfect for 3D and 360 degree photography using a very unique and innovative design. The Blocks camera is equipped with four individual lenses and is capable of capturing 360 degree, 3D and 2D full HD videos and images in different modes. Watch the video after the jump to learn more about the Blocks Camera project and see it in action. “A journey of a thousand miles begins with a revolutionary idea. Having a fantastic action, 360, 3D experience.We believe big ideas can come true. The Blocks Camera is designed by a team of specialists and pioneers in this field. 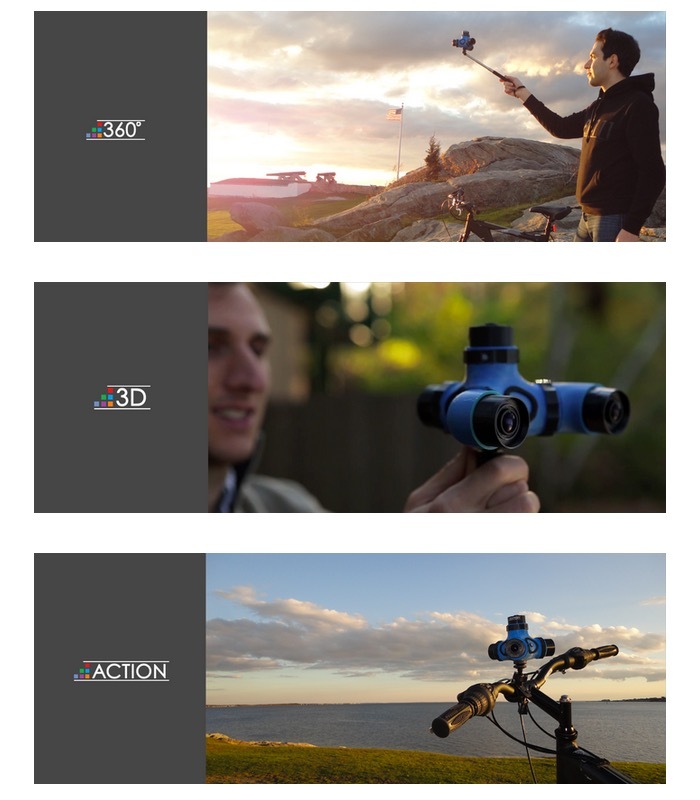 We’re excited to build a product that can revolutionize the video recording industry. The Block Camera project is currently over on the Kickstarter crowd funding website looking to raise $200,000 in pledges to make the jump from concept to production. So if you think Block Camera is something you could benefit from, visit the Kickstarter website via the link below to make a pledge and help the Block Camera become a reality.